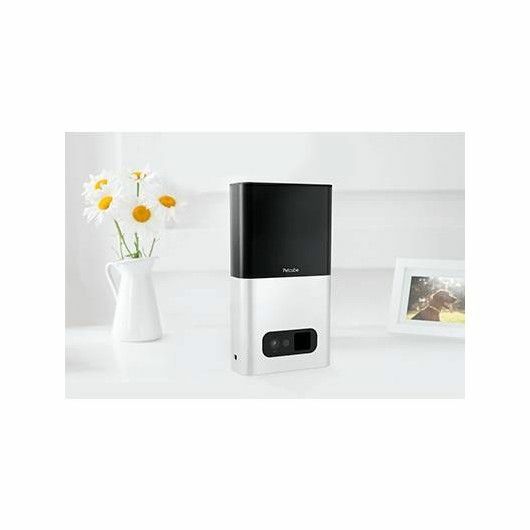 Kasa Cam is designed to deliver clear 1080p video the moment you start streaming, keeping you connected to your home anywhere you go. 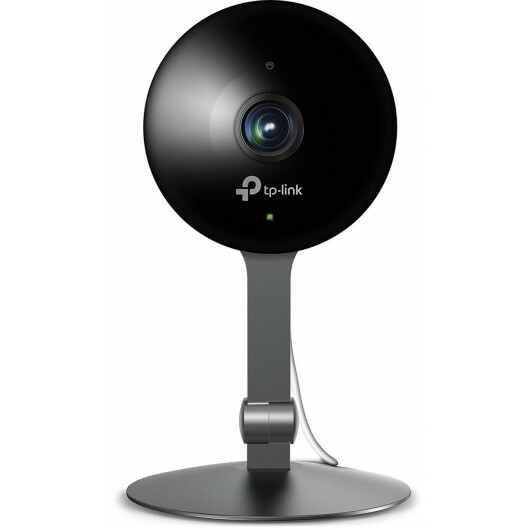 FIND OUT ABOUT... KASA CAM ! You never want anything to happen to your home, but on the rare chance something does happen, Kasa Cam is ready. It’s plugged in and always ready to capture video just in case something happens. 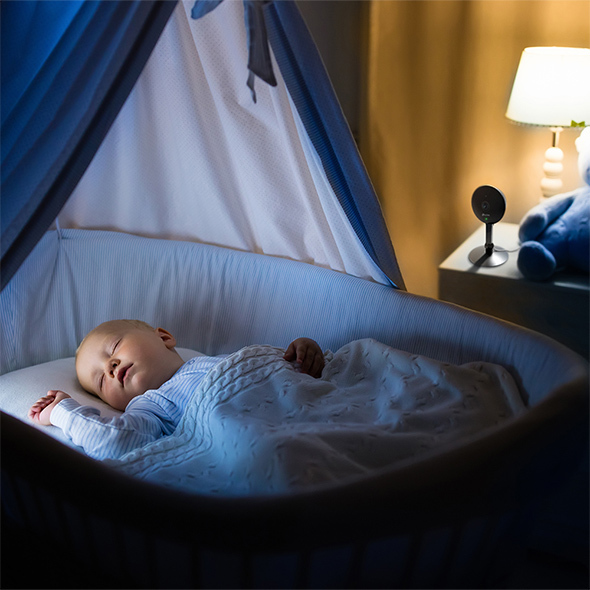 Kasa Cam makes it easy to keep an eye on your family with instant notifications and motion and audio detection. You can customize your Kasa experience with activity zones to only send alerts that matter the most to you. 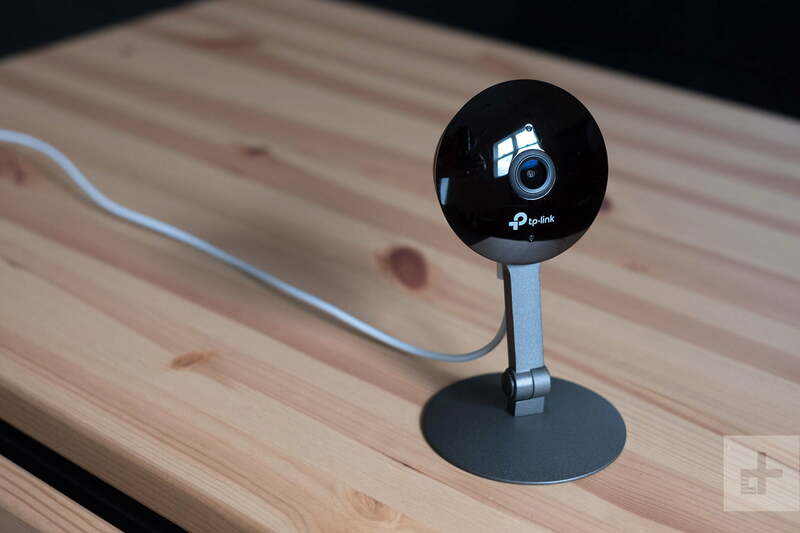 Kasa Cam includes a mounting bracket for easy wall placement and a magnetic base for installing on metal surfaces without drilling. Get the camera up and running in just minutes by downloading the Kasa app and following the setup instructions. How do I manage my Kasa Care subscription? Your Kasa Care subscription can be managed at anytime via the Kasa app. Simply open the app, and click on the 3 bars on the left side of your screen. From here click on Kasa Care. 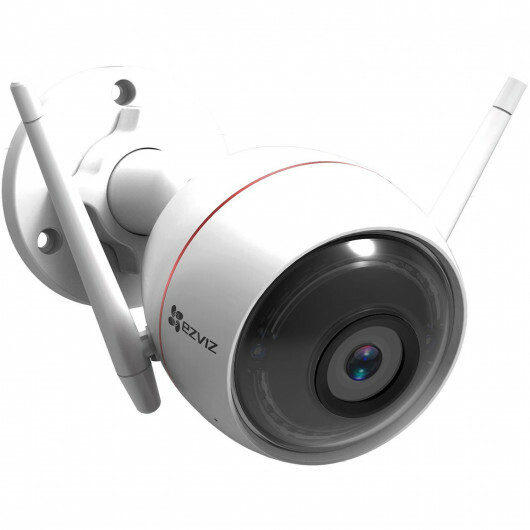 Where can I place my Kasa Camera? 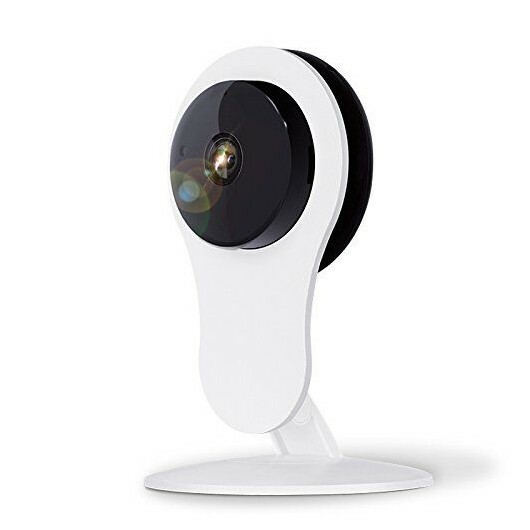 Kasa Cam is an indoor only camera that can be placed on any flat surface or vertically mounted using the magnetic base or the mounting accessories provided. 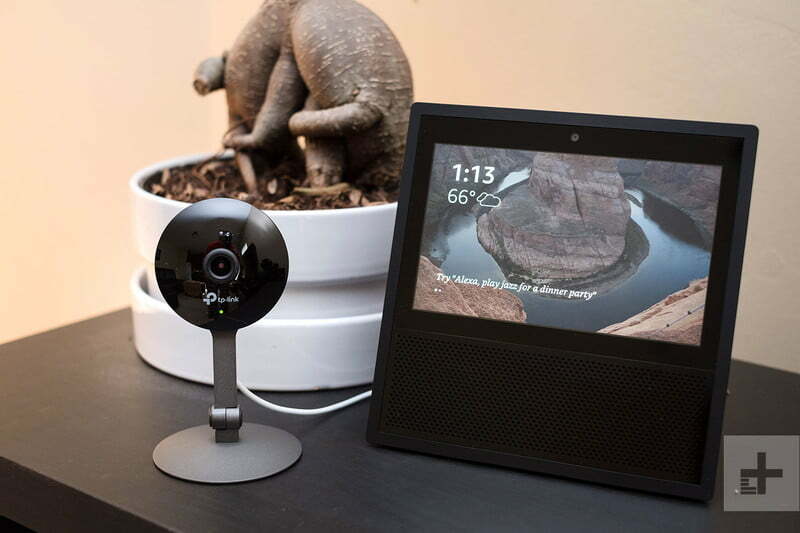 When selecting a location to place your Kasa Cam we suggest an area that has a clear field of view, and no obstacles that may interfere with your viewing experience. 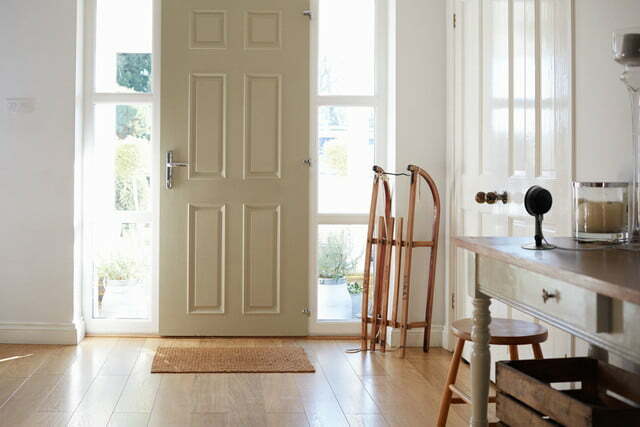 Areas that face your front or back doors are typical locations. How do I view my video recordings? To view your camera’s recordings, you will need to access the associated Kasa Account. You will be able to view, and download all recorded clips. Clips are maintained based on your subscription plan. Each camera comes with a free 30-day trial that includes 30-days of clips storage. 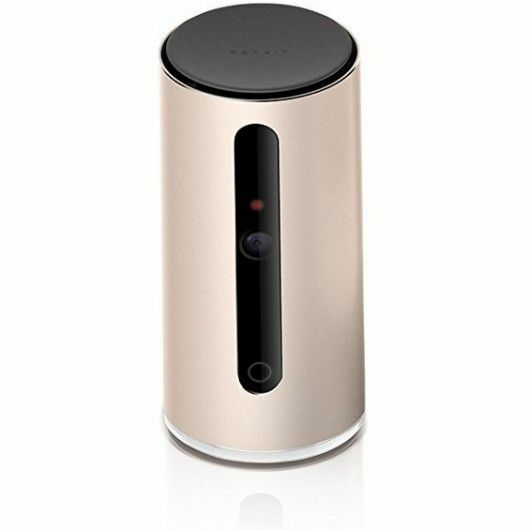 How to use Kasa Cam with Amazon Alexa? The picture quality is amazing...feels like we're watching a HD movie! Sound is dodgy but I'm not sure if it has to do with my internet reception. Overall a very good camera!